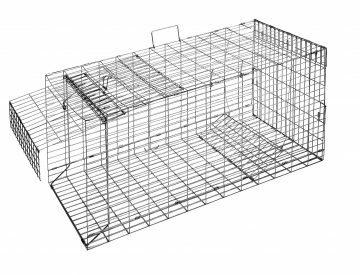 Are avian pests plaguing your fields, or are you simply bothered by their constant, annoying chirping and buzzing so early in the morning? Don’t sweat about it – Bird Busters offer a broad and versatile selection of the finest bird repellents available. 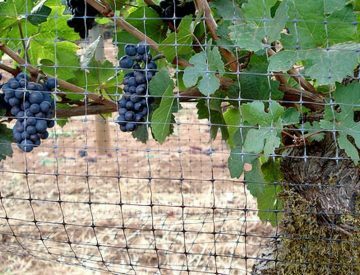 On the menu you’ll find simple solutions such as bird repelling nets, spikes and solar-powered sprinklers, but our arsenal also includes high-tech gear such as propane cannons and automated bird repelling lasers. 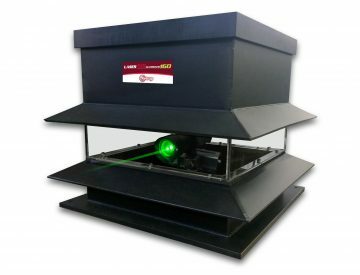 Automated Laser Bird Repellent scares geese, seagulls, ducks, blackbirds, pigeons, starlings and other small birds. 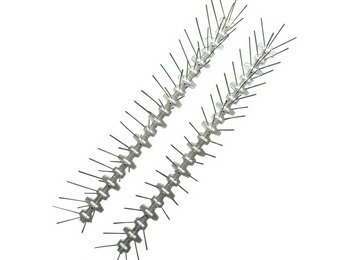 Bird spikes are designed to keep birds away from roofs and eaves 100%. Works effectively against all birds, especially for pigeons, seagulls and swallows. Unlike to other bird repellents, birds do not get used to laser beams. 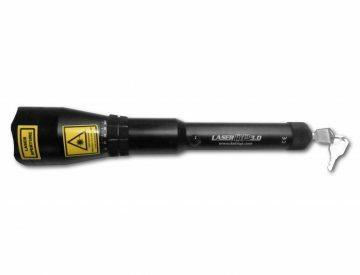 After several uses ofl aser bird scarer, the birds will start to regard the location as dangerous and will not come back. 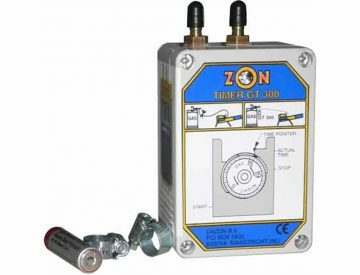 Zon Mark 4 EL08 Electronic gas gunnon Zon EL08 Mark – the most effective electronically adjustable bird deterrent. It is a weather resistant mechanical gun and it’s volume can be compared to the sound of a rifle shot. Most effective pest repeller against migration birds, seagulls, pigeons, wild hogs, wolves. 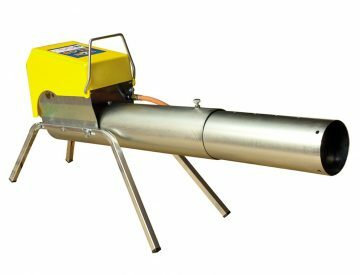 Mechanical Zon Mark 4 Propane Cannon is the simplest and the cheapest gas gun and the most effective in repelling migration birds, seagulss, pigeons, wild hogs and wolves. It is a weather resistant mechanical gun, and its volume can be compared to the volume of a rifle shot. Bang intervals can be adjusted from 1 minute to 30 minutes. 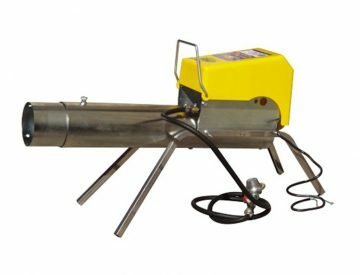 The gas gun is the best and the most effective bird scarer. 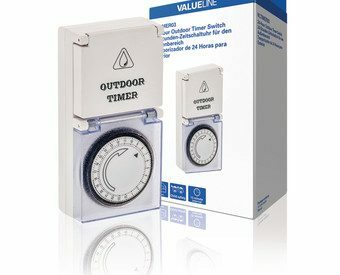 GT 300 timer is meant for a mechanical gas gun to adjust the banging period within a 24-hour period. For example, usually it is necessary to scare birds during the day and wild animals mostly during the night and the morning. 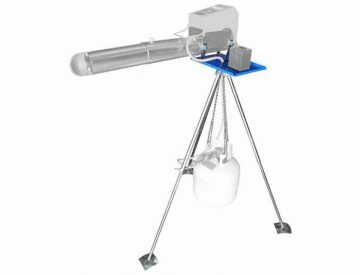 360 degrees rotating tripod increases the working range of the propane cannon because of its height and the rotary axis. After each bang that the cannon makes, the blast will cause the gun to change its direction. 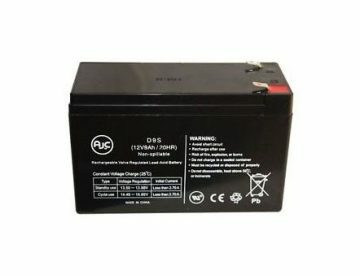 The 12V 9A battery is suitable for both the gas gun and the bird and animal scarer Scarey Man. 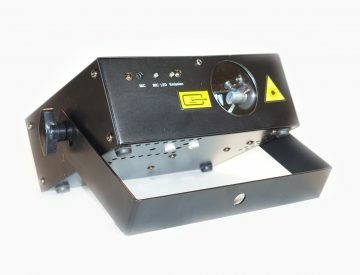 Automated Laser Bird Repellent for scaring swallows, pigeons, sparrows and other from hangars, warehouses, stores and other buildings. 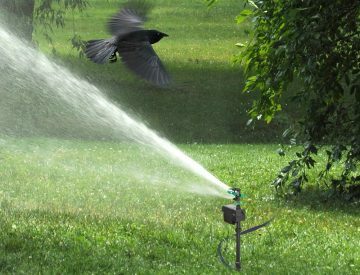 Solar Motion Activated Water Bird Repellent Deterrent Sprinkler protects gardens, landscaped areas and yards from deer, rabbits, birds and other animal intruders. Sprinkler activates on motion and bursts water for 4 seconds.